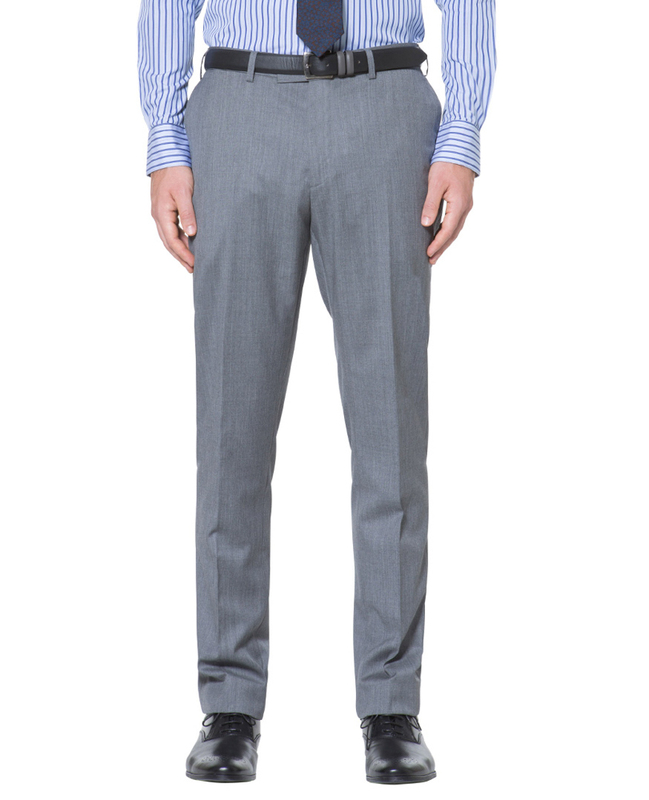 This luxurious pure S110's wool twill pant features a melange grey colour ideal for transcending seasons and occasions. Crafted in Vitale Barberis Canonico, Italy Comfortably slim, these easily-adaptable trousers are cut with a flat front. Matching suit jacket available separately.